Home > Blog > Lighthouse Lighting the Way. 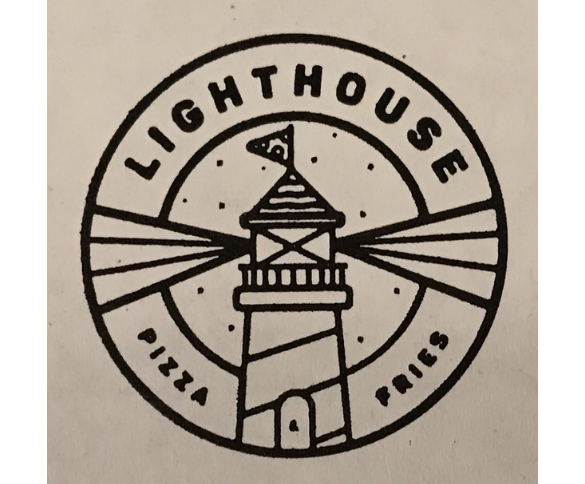 Lighthouse Pizza is a one of a kind restaurant thanks to their nine inch slices of pizza. A nine inch slice of pizza may seem impractical but from the many times I’ve eaten there I’ve never thought it was too much. 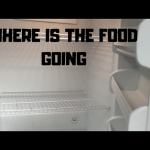 If you eat there you’ll probably have leftovers but that’s a good thing! You can never have too much pizza so it’s always a plus to have some the next day. Pizza isn’t the only thing they’re known for they also have a wide range of fries. You can get regular fries to poutine fries which are fries topped with cheese curds topped with brown gravy. The dish originated in the Canadian province of Quebec, so it’s hard to find them in Omaha. They have many creative items on the menu, but the pizza is the main attraction. The size of their pizza really makes them stand out and attracts a lot of interested customers. They have specialty pizzas like mac and cheese, Thai chicken, and my personal favorite spinach and garlic. If the customer doesn’t like any of the specialty pizzas they can make their own and choose the dough, sauce, and toppings. They have around thirty six toppings such as meats, veggies, drizzles and crumbles. There are so many combinations that everyone will definitely be able find the perfect slice for themselves even if they’re a vegetarian. The restaurants themselves have a very modern and relaxed feel so it’s the perfect place to get a quick bite to eat. If somone prefers to eat your food in the comfort of their own home then they can get it to go or order online and pick it up in the store. Lighthouse pizza seems to have something for everyone. Juice Stop: Should I go?